To The Moon is a Los Angeles Augmented Reality Company that specializes in high quality AR App Development, AR content creation and AR design services. Change the way your clients interact with the world around them. Revolutionize the user experience by creatively altering what the naked eye perceives. Turn everyday objects, images and places into new opportunities for engagement through striking augmented reality experiences. The title itself is a pretty accurate definition. 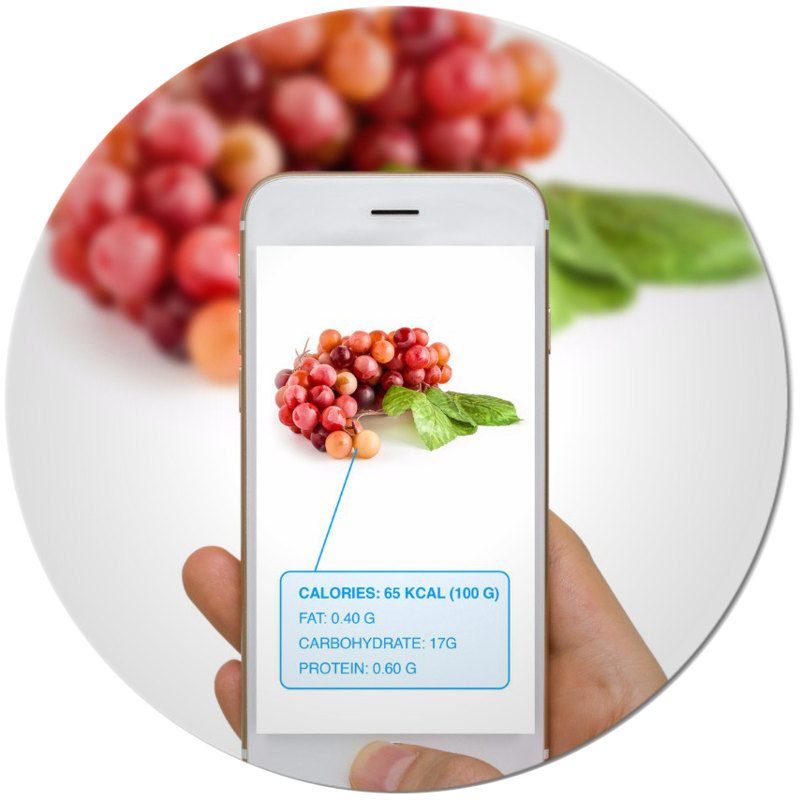 Augmented Reality, or AR, is technology that directly or indirectly augments the view of the environment around you. AR alters or enhances the surrounding elements by applying interactive computer generated imagery, sounds or GPS data to augment the physical world around you. Often times people confuse Virtual Reality with Augmented Reality. While Virtual Reality works to completely remove the subject from the world around them, Augmented Reality takes from the existing environment and modifies if to create a multifunctional realm that is both reality and digital. 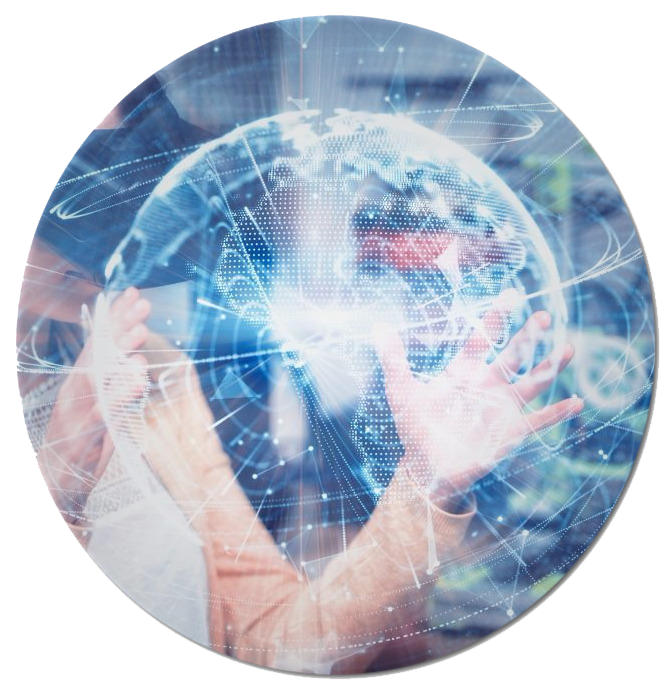 AR is typically a real time experience that can easily offer efficiency to everyday tasks, enhance the way we buy and sell goods, and work as an informative tool for entertainment or navigational purposes. Traditionally, the consumer experience had been a hands-on endeavor, with online shopping eventually surpassing that as the leading way consumers buy goods and services. It is well known that of those online sales and services, most customers engage and spend their money while on a smart phone or tablet. To The Moon is an Augmented Reality Company that specializes in AR app development and content creation. We help our clients innovate their existing services or business, and offer them interactive ways to engage potential customers and enhance their existing user experience. 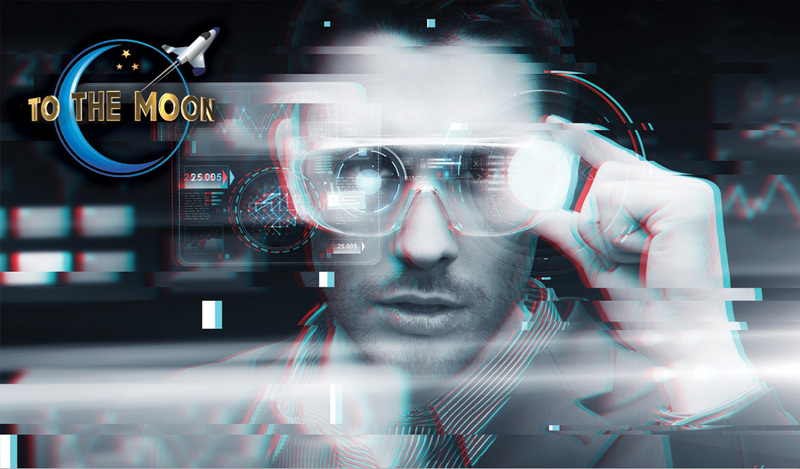 At To The Moon, we have access to the world’s greatest AR designers, AR developers and Augmented Reality content creators to fulfill the scope of any project from apps, to medical applications, automotive designs, interactive AR gaming, and innovative social media networks. We supply quotes from both our overseas vendors and our Los Angeles Augmented Reality Company to give you the most creatively constructive options that fit your scope & budget. To The Moon has positioned itself an Augmented Reality Company that is on the cutting-edge of AR App Development and Content Creation. The possibilities are endless and expand daily. Whether you are seeking our services to offer customers an interactive shopping experience, aiming to develop an application that helps users easily find and interact with businesses, or your AR app is for educational purposes, To The Moon can help you flesh out your concept and turn it into a ‘real’ augmented reality. To The Moon creates Augmented Reality Content that is focused on solving user interaction or industry specific problems. 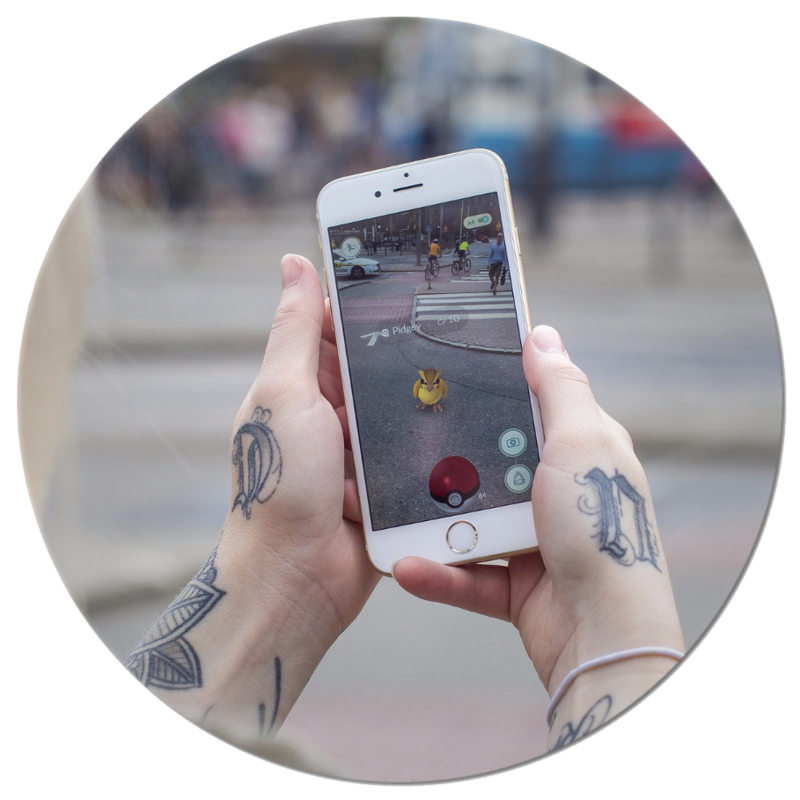 Not only do we personally think that AR is on the fast-track to outgrow VR technologies, we also understand that it isn’t all about the newest or coolest tech. Our Augmented Reality Company aims to use AR for real world problem solving and functionality. We want to bring augmented technology to the masses and help businesses maximize their conversions. This is a collaborative effort. Set up a consultation to discuss the scope, aesthetic and emotions you wish to convey with your augmented reality app development and AR content creation. To The Moon is here to brainstorm with you, grow with you and build your ideal augmented reality.